If you ever have the opportunity to ask Reed Hastings (@reedhastings), Netflix CEO: “What keeps you awake at night?” Most probably, the answer would be “TV Everywhere”. These days, TV business is trying to figure out how to monetize premium content on a hyper connected sharing economy. 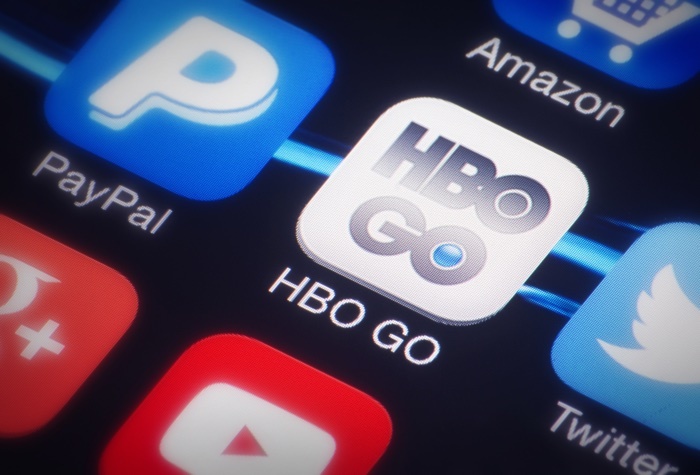 Dish Mexico, operated by MVS Comunicaciones, just launched HBO Go as a standalone service for its own subscribers and non-customers. On Q2 2015, Dish reported 1.24 million users for its CATV services to the IFT (Mexican antitrust and regulatory agency). According to The Competitive Intelligence Unit, Netflix has over 1.4 Million sVOD clients, which represents 70% of the market in Mexico. While these numbers are still low in comparison to the 17 Million of subscribers of CATV, the current circumnstances of the greater TV market make “TV Everywhere” promising. CATV incumbents are challenging regulation. Claro Video (Telmex) is on the rise, but still looking for a CATV authorization. Cinepolis, biggest cinema operator in Mexico, is making synergies for engaging movie goers to online rentals. Vudu closed and left some tricky lessons behind. YouTube is playing great so far. Services like Cracker, Mubi, Snag Films and others arrived to Mexico. Government plans to tender another Free-to-air TV network and a 700 MHz shared network. ATT bought Iusacell and Nextel. Winter is coming for the greater TV market and House of Dish just moved closer to cable droppers. Will they follow?